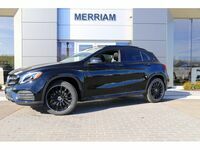 Making its statement on the road this summer, the 2018 Mercedes-Benz GLA in Merriam KS will offer the same attractive small crossover dimensions that we have already fallen in love with, with a few attractive enhancements for the new model year. 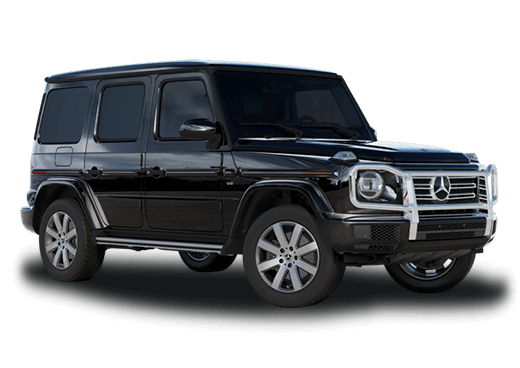 Standard features include a power liftgate, remote start, dual-zone automatic climate control, and DYNAMIC SELECT drive mode options. 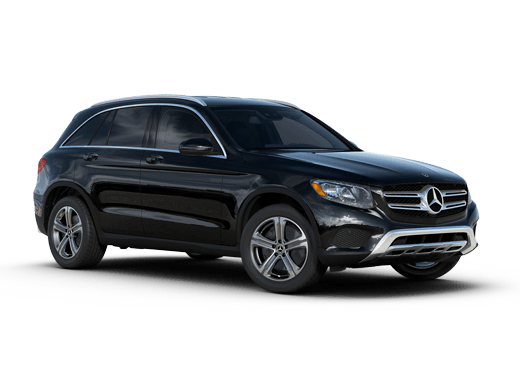 Drivers looking for an attractive small crossover that can confidently maneuver in the city or on the highway can find an affordable luxury option in the 2018 Mercedes-Benz GLA. What's new on the 2018 Mercedes-Benz GLA? For the new model year, this attractive compact crossover will benefit from several style enhancements and new standard features. 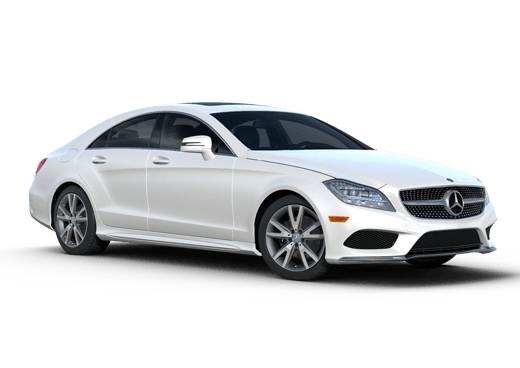 The front and rear bumpers will benefit from a confident and attractive redesign, while new optional and standard wheel designs will be revealed. On the interior, Black Ash Matte Wood trim will replace Burl Walnut trim, and there will be a new instrument cluster design. 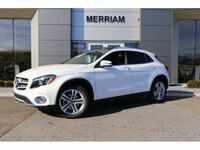 The 2018 Mercedes-Benz GLA in Merriam KS will now come standard with an eight-inch display screen for the infotainment system and a rearview camera. A surround-view camera will come with the new Parking Assist Package, Android Auto will be available along with Apple CarPlay with the smartphone integration Package, and HANDS-FREE ACCESS will be added to the Premium Package. 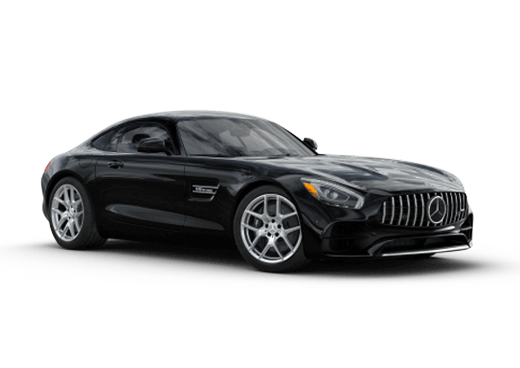 Preliminary 2018 Mercedes-Benz GLA shipments are on their way to Merriam KS. Contact a member of the Aristocrat Motors sales team, or fill out the form on this page, to learn more about the new and returning features that will be available on this attractive compact crossover.